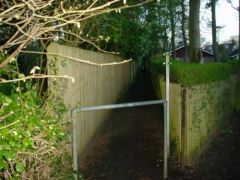 This footpath goes from Peppard Lane to the nearby village of Harpsden. 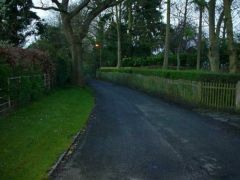 Peppard Lane is a quiet residential lane that runs down to Harpsden Road. 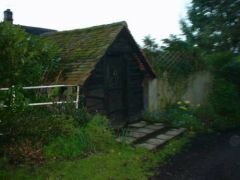 A pretty little cottage situated along Peppard Lane.